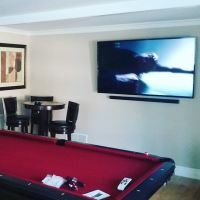 As a locally owned and operated Professional TV installation and TV mounting company based in Long Beach, CA we’ve been proudly hanging TV’s in homes and offices in the Orange County area for over 15 years. The work we do is based on our desire for quality and perfection. As our experience, attention to detail and customer centered ideals are showcased in our superior workmanship. In addition to local Flat Screen TV Mounting we’re able to help you with many of your other audio/visual needs. Giving you a complete and seamless home theater experience. Any size and any Brand TV. View some Recent Work> in Orange County, Ca. Additional Installation Services We offer? Are you struggling to get your TV Mounted? We’ve mounted thousands of TVs in Orange County over the years - becoming one the most recommended TV Installation services in the area. We’d like to offer you the same quality and meticulous service we’ve given our other loyal customers. To do this, we constantly expand our services and hone our skills to deliver the very best to our clients. Let us help you out! 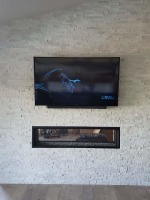 Flat Screen TV mounting Services above fireplaces have become really popular as a space saving mechanism and a visually appealing option in Orange County. Since mounting a Flat Screen TV above the fireplace can be risky this cannot be a DIY project. Left in the hands of an inexperienced individual your TV will ultimately become a safety (and fire) hazard. Instead hire reliable and experienced professionals who are capable of professionally mounting your TV above the fireplace ensuring you’ll get the look you want. 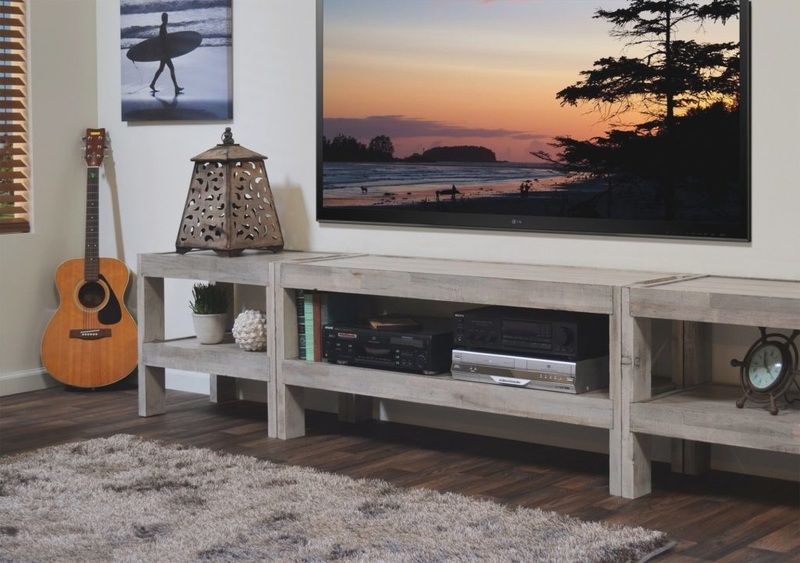 What will you get when you use our TV mounting Orange County Service? 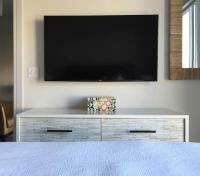 If you need your Flat Screen TV Mounted, get experienced TV installers who are professional, friendly and strive to meet our clients’ needs all the time. Contact Coastline TV Installs today for a free quote or to book our service. If you’re unsure about what you’d need we’ll be more than happy to walk you through the process. "Very pleased with Matt's work. He came out to our house within 24 hours and set up our new 4K TV with hidden wires. He did a sensational job and was very knowledgeable. Great communication and great work. He even came back to make sure that everything was working properly. Honestly, the best service we have ever had. Thanks Matt . " I"Our job is not done until you are 100% Satisfied"